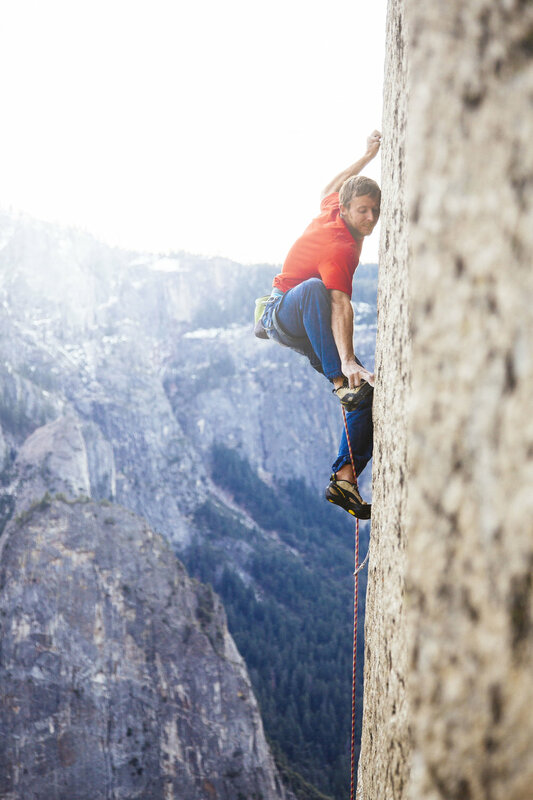 We're doing a film screening of THE DAWN WALL at my studio on December 13th where we will be raising money to support those affected by the fires here in California. In addition to donating proceeds from the film, we will be raffling off prints and more to help raise as much as we can for CA fire relief. Please join us that night or find a way to support those in need! The pair lived on the sheer vertical cliff for weeks, igniting a frenzy of global media attention. 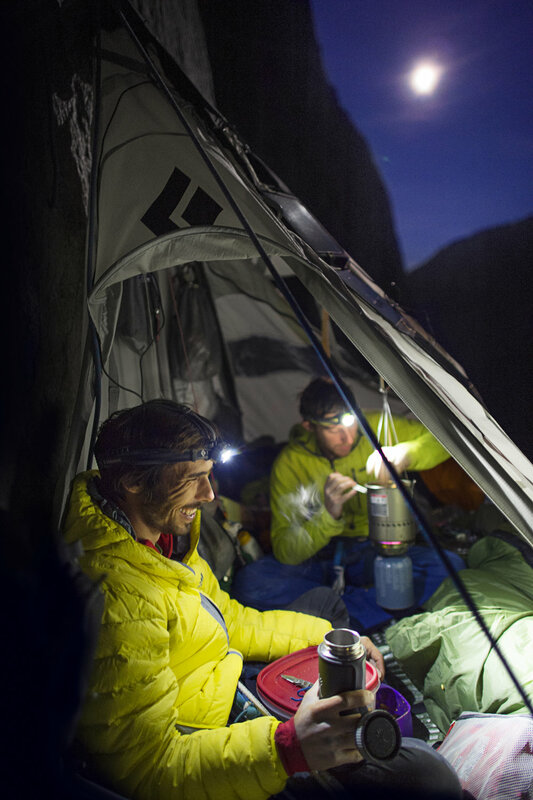 But for Tommy Caldwell, The Dawn Wall was much more than just a climb. It was the culmination of a lifetime defined by overcoming obstacles. 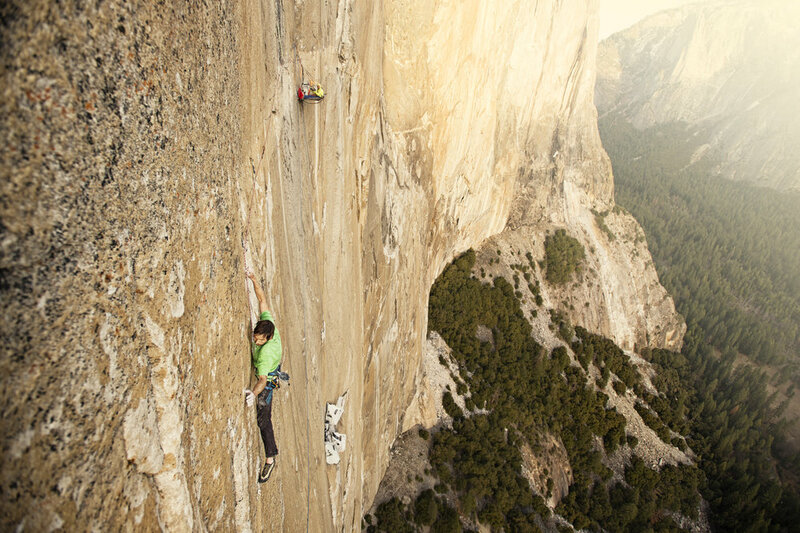 At the age of 22, the climbing prodigy was taken hostage by rebels in Kyrgyzstan. Shortly after, he lost his index finger in an accident, but resolved to come back stronger. 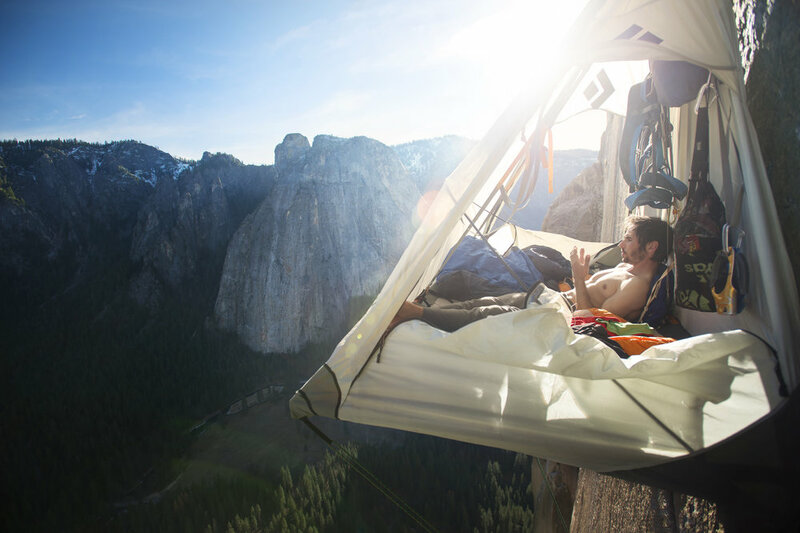 When his marriage fell apart, he escaped the pain by fixating on the extraordinary goal of free climbing The Dawn Wall. 271 B 5 Cities Dr.
*Please feel free to bring beach chairs, blankets, and warm clothes. This is an outdoor event and it may get chilly.